My psychic tarot reading is accurate and powerful. I will reveal insight into both what is happening now and in your future. I provide personal tarot readings for all your important love concerns, relationship issues, career directions, money, health and your higher destiny. My unique and personal tarot readings are supported by spirit guides to reveal the information to you that will benefit you the most right now. Discover the powerful future insight and wisdom of my psychic tarot reading! Click on the icons below now for further details on my tarot reading by phone, e-mail, online chat reading or online video reading. 2 Questions Answered Comprehensively By E-mail. Your Psychic Tarot e-mail reading will be presented in rich full color and can be saved for future reference. Your Psychic Tarot Reading will take me 24 – 48 hrs to complete and e-mail to you. Ask No Questions – Direct Me To Open Channel A Comprehensive Psychic Tarot Reading For You. Your Psychic Tarot e-mail reading will be presented in rich full color and can be saved for future reference. Your Psychic Tarot Reading by e-mail will take me 24 – 48 hrs to complete and e-mail to you. 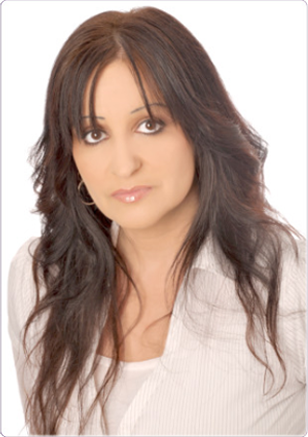 Choose your Psychic Tarot Reading reading with me on-line in my private chat reading room. Your on-line reading is for 45 minutes. Use my international appointment scheduler to choose your appointment time.